the fash pack: mamma mia! in manila! but the general public will have to wait a little while longer because the run begins next year! starting on january 24, 2012 at the CCP. the international tour is on a limited season so reserve your tickets as soon as you can! MAMMA MIA! is staged at CCP Main Theater from 24 January 2012 for a strictly limited season. Tickets are priced at P750, P1000, P1500, P2000, P2500, P3000, P3500, P4000, P4500, P5000, P5500, and P7000. Senior citizens enjoy a 20% discount. MAMMA MIA! is presented by Infinity, powered by Smart and Citibank. KLM Royal Dutch Airlines is the Official Airline. OOCL is the Official Ocean Carrier. Dusit Thani Manila is the Official Hotel. 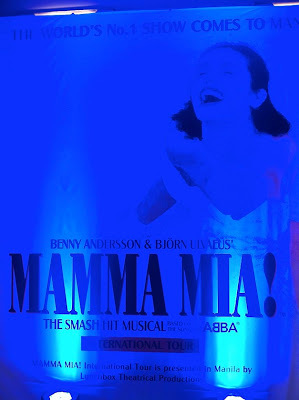 Special thanks to MAMMA MIA! media partners: ETC, 2nd Avenue, Jack TV, Philippine Star, Philippine Daily Inquirer, Business World, and Manila Bulletin, Crossover 105.1 FM, Monster Radio RX 93.1, and Radio High 105.9FM. MAMMA MIA! is brought to you by Lunchbox Theatrical Productions, David Atkins Enterprises, Hi Definition Radio, Inc., and Concertus, Inc.
and just to get you excited, here's the cast singing abba's signature song "dancing queen." so go ahead, get up, dance, and sing along! you know you want to!! 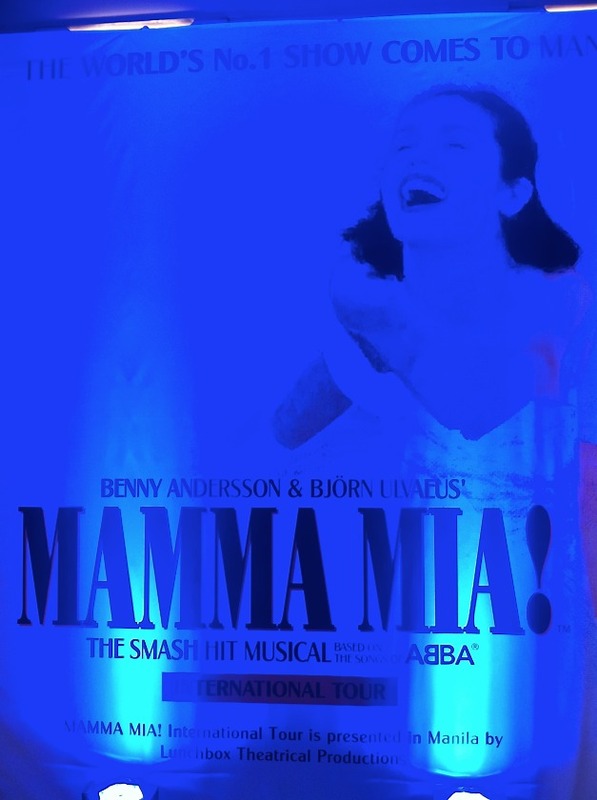 It is crucial to plan ahead and pay for Mamma Mia tickets early. The frequently sell out, in particular on the weekends. I became a fan of GoodSeatTickets because of the good experience that I had each time I booked tickets from this website. The tickets charges were comparatively lower and the service was too good.